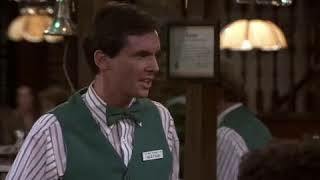 In honor of Cheers, where in one episode they fool a professional bartender by asking for a "Screaming Viking" and the bartender has no idea what that is, but the new bartender responds "you want the cucumber brusied?" 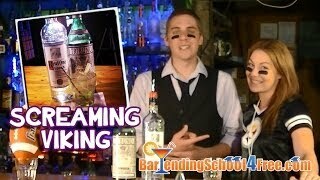 and starts to make the drink. 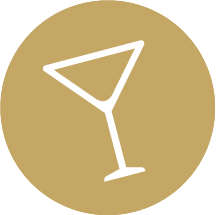 Pour 2 ounces any vodka (flavored or non-flavored) into glass, and fill to the top with approximately 6 ounces of White Grape Juice. Garnish with a slice of cucumber. Cheers best bits | S06E01 | "I think I'll have a Screaming Viking!"